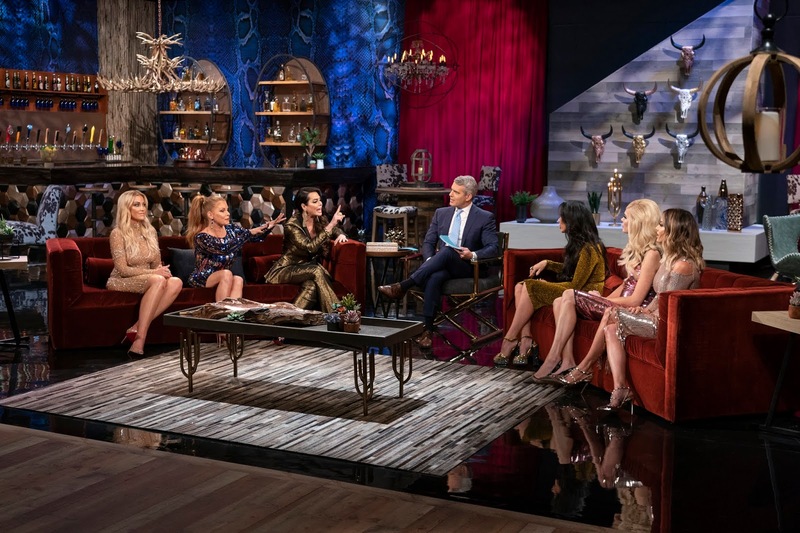 iRealHousewives | The 411 On American + International Real Housewives: Watch The Dramatic RHOD Season 3 Reunion Trailer HERE! Watch The Dramatic RHOD Season 3 Reunion Trailer HERE! 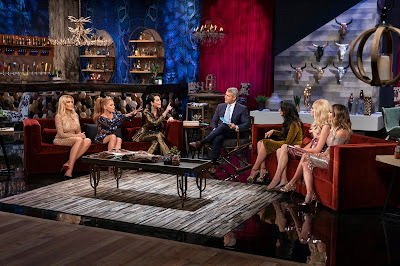 The Real Housewives of Dallas will be sitting down with Andy Cohen for their third reunion special. Andy takes a look back at Brandi Redmond, Cary Deuber, D'Andra Simmons, Kameron Westcott, LeeAnne Locken and Stephanie Hollman's most memorable and explosive moments. Everything is bigger in Texas, especially the DRAMA. On the one side, you have D'Andra Simmons, Brandi Redmond and Stephanie Hollman. On the other, you have LeeAnne Locken, Kameron Westcott and Cary Deuber. And after the explosive season finale you can bet there are fireworks galore. Watch the official RHOD Season 3 reunion trailer below! The Real Housewives of Dallas airs Wednesday nights at 10pm/9c on Bravo! For International TV Listings, click here!